Three $1000 scholarships for graduating high school seniors in Honor of Zach Hoefler, Rachel Spelman and Travis Stryker. SCUMY is a group growing together in Christ through fellowship, worship, fun, missions and much more. We are dedicated to serving Christ by reaching out to each other and those around us. We do this within the group by encouraging community and friendships as well as outside of the group by reaching out to the community and world through service and invitation. We love having great fun together and laughing together while also learning new things and having new experiences. 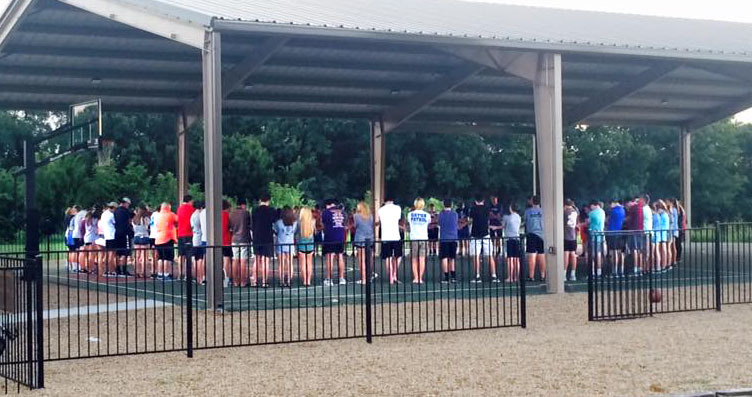 Our group is a great place to feel the love of God, to grow closer to God, and to build strong relationships and memories that last a lifetime. Join us at one of the events on this page! Are you above high school age? Do you want to get involved? 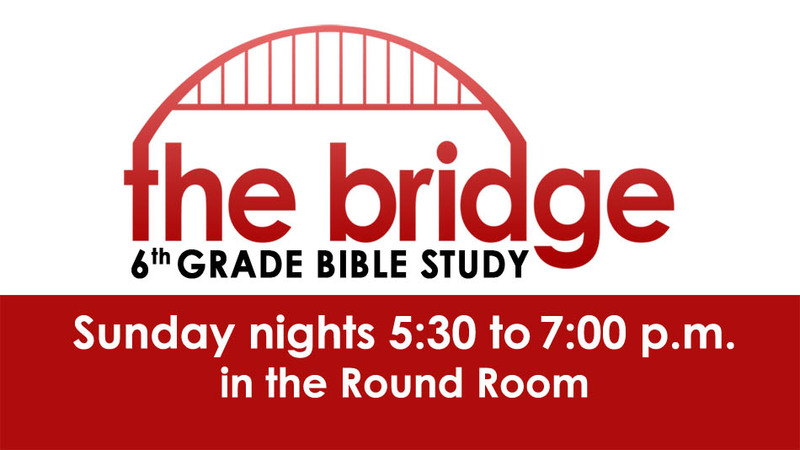 – The Bridge Bible study (6th graders) - 5:30 to 7 p.m. in the Round Room.